Who would have thought that Shadow Warrior, a game with roots straight out of 1997, will acquire such a large number of sequels. And certainly no one at that time could not think that we will talk about this issue, as the release date of Shadow Warrior 3. 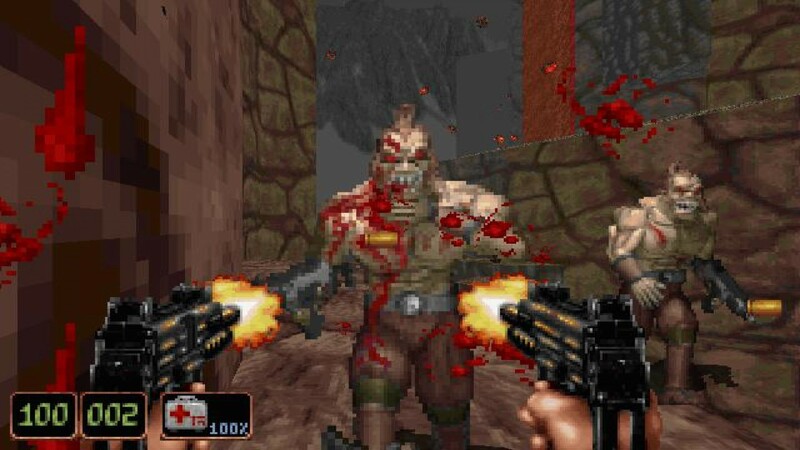 For those not in the subject – an old Shadow Warrior in the 90-ies was considered by many players project somewhere on the level of DOOM or series of games Heretic. 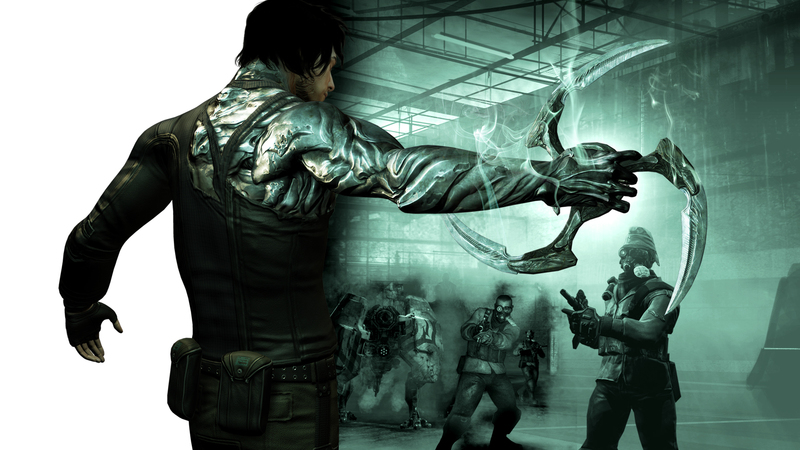 Here, many of you may argue, but you must agree that games are quite similar, but each have their own advantages. Shadow Warrior was a good satire on Japanese society, particularly the Yakuza, or Japanese tradition. In it you play as Lo Wang, a mighty warrior who is trying to come out victorious in the fight with the hired killers sent by Zilla, and former chiefs of the main character, after he found out about the plans of Silly to take over the world with an army of summoned demons. I want to mention one feature of Shadow Warrior 1997. 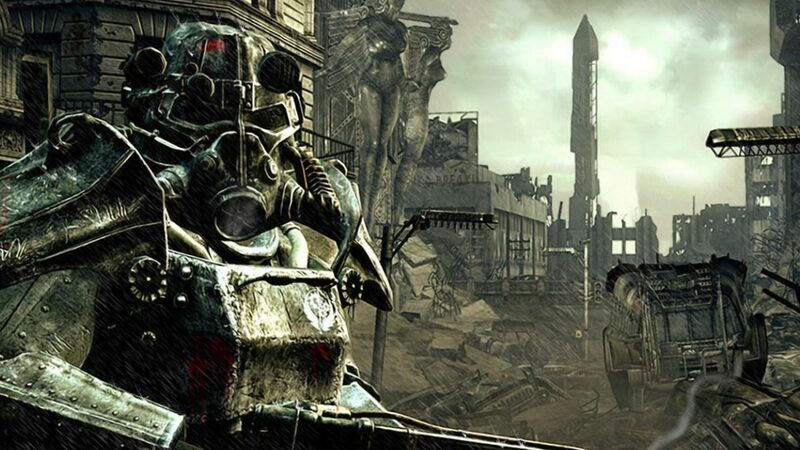 Though the game is to a greater extent and resembled DOOM-like games, but I imagine it is a much greater challenge for the player. To kill you could have absolutely any enemy in seconds. In General, the game your audience has found and sunk into the memory of players for years to come. Then, quite suddenly, came the project is based on the old game, which had the name Shadow Warrior(add prefix 2013). This game again started the popularity of Lo Wang and it is because of this “remake” we will discuss information such as release date Shadow Warrior 3. 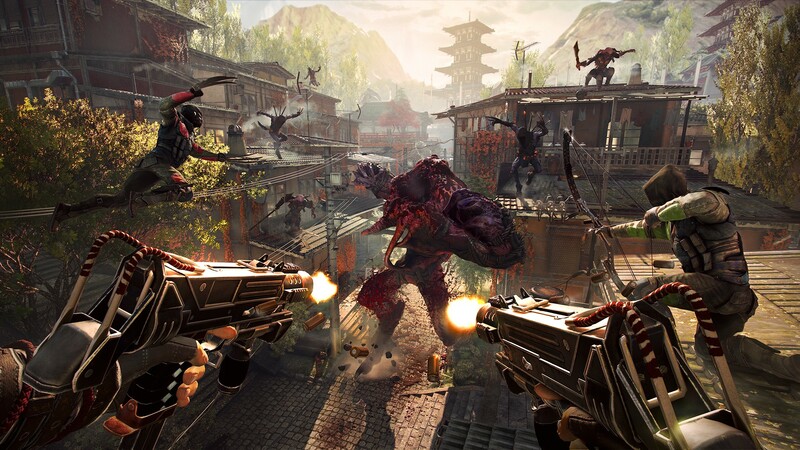 But first let’s briefly review Shadow Warrior 2013 Shadow Warrior 2. A remake of the old game from Flying Wild Hog has become something of a vent for old seasoned players. Old-school game in modern wrapper. 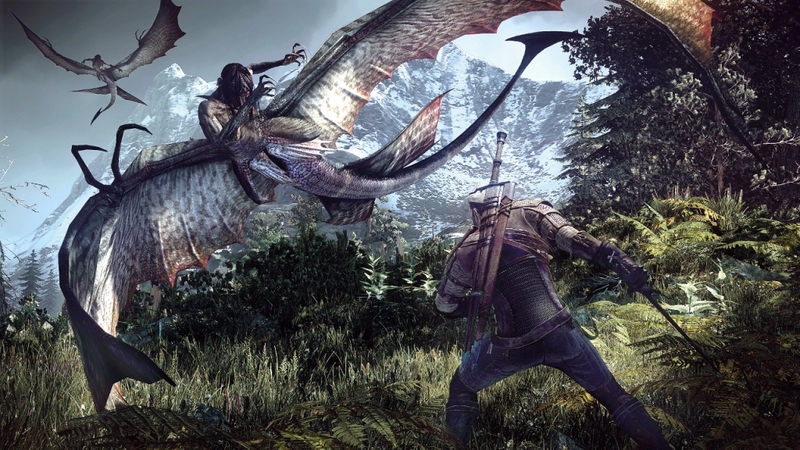 However, unlike the old game, the new version is a big emphasis on melee weapons – your sword. Cutting various demons with a sword is a pleasure, as opponents have a fairly advanced system of damage. After such a successful remake, no one would be unusual for a sequel. And so it happened. 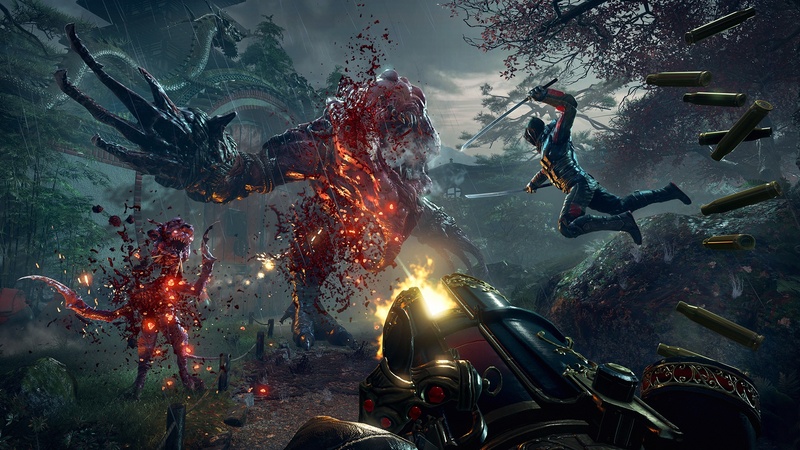 Shadow Warrior 2 was released on 13 October 2016 on the PC platform, but on a console it needs to come out in the first quarter of 2017. 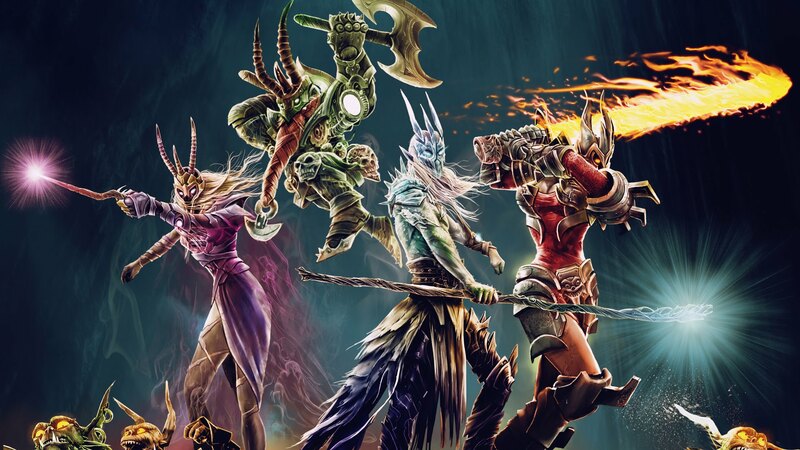 As the first part(2013), the game received very positive reviews from the players. Unlike its predecessor, the second part is about the adventures of Lo Wang went more RPG – oriented. It has become something like Borderlands. Also there is a pretty fun co-op. Was to be expected that Shadow Warrior 2 will get pretty good ratings. And of course the questions arise: When will the next part? Do we know the release date of Shadow Warrior 3? Whether Lo Wang the protagonist? Steam community games have begun to appear various assumptions. But, unfortunately, no official statements from Flying Wild Hog no. 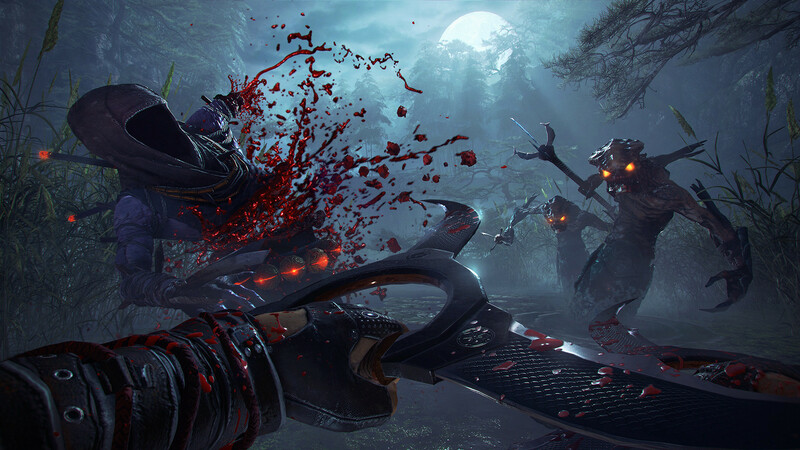 It is unlikely that they will appear before the release of Shadow Warrior 2 in the console segment. But closer to the summer or autumn, perhaps there will be some rumors about the continuation.